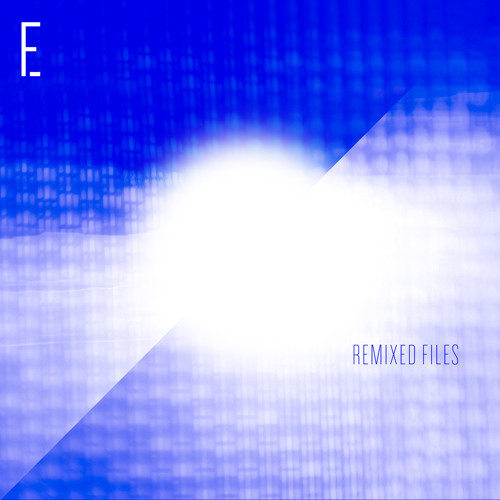 @semisource remix of Empty Files' "File 05_" Original track: https://soundcloud.com/emptyfiles/file05 Semi Source is an Electronic Rock project led and founded by Trevor Gavilan. Originally conceived in Los Angeles California but now located in Mexico City, the project is heavily influenced by the Industrial Rock movement from the 90's and other Alternative Electronic genres of the past decade. Although it is mostly based around the Electronic Rock genre, Semi Source covers a wider variety of genres, from Down Tempo to Post Rock to Ambient music. The project has been in the studio producing its future material for the past 2 years and expects to release it this upcoming Spring . You can download the project's first single "Black Honey" here: www.soundcloud.com/semisource And follow them on any of the websites below: www.semisource.org www.facebook.com/semisource www.twitter.com/semisource Empty Files debut EP available for free at: www.emptyfiles.bandcamp.com/album/empty-files-ep www.emptyfiles.net Thank you Trevor!